ONI Bureau: Odisha Chief Minister Naveen Patnaik on Friday approved incentives for doctors under Odisha Medical Health Services Cadre. 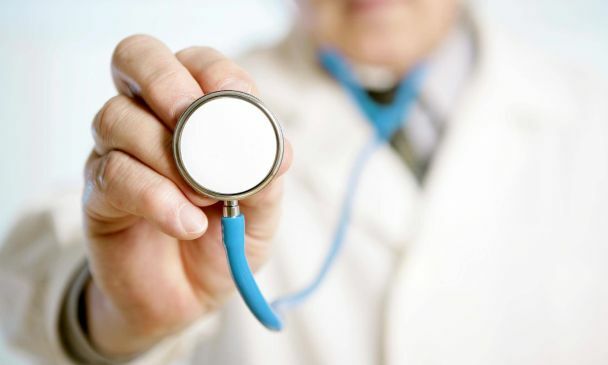 According to official sources, Doctors with super specialisation from Medical Council of India (MCI) recognised medical colleges will get an incentive of Rs 30,000 per month. Likewise, Doctors with Post Graduation will get incentive of Rs 20,000 and doctors with Post Graduate diploma recognised by Odisha Govt will get an incentive of Rs 10,000 per month.